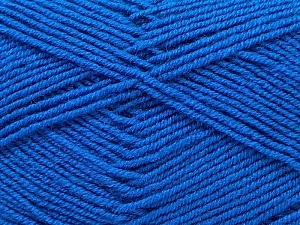 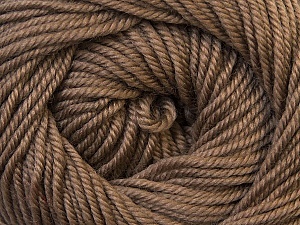 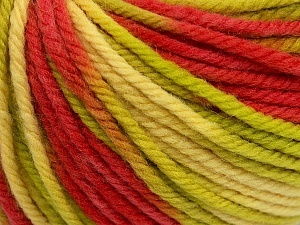 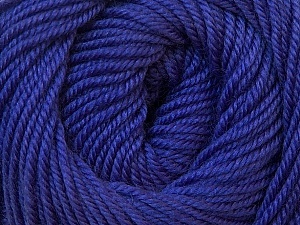 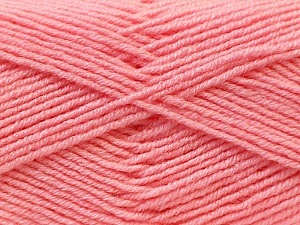 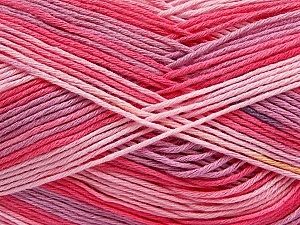 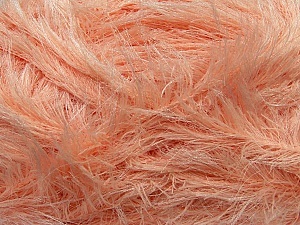 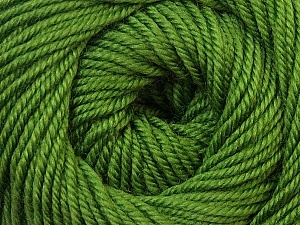 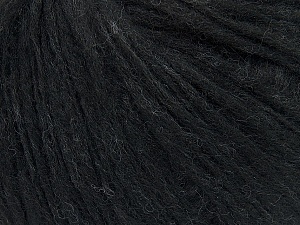 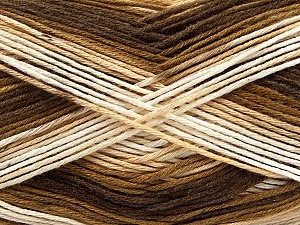 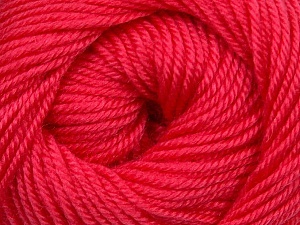 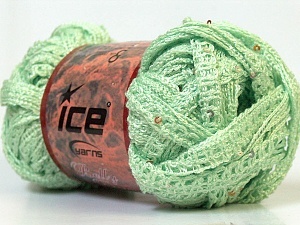 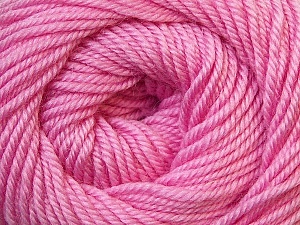 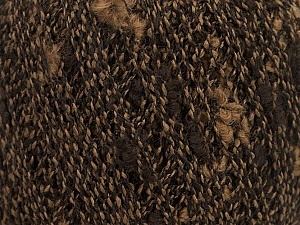 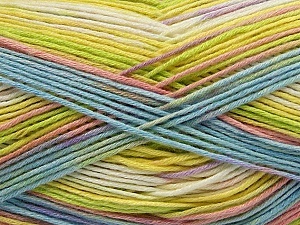 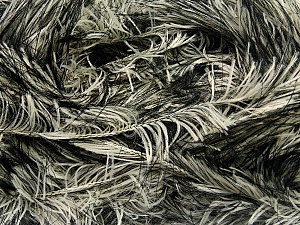 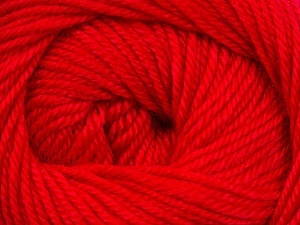 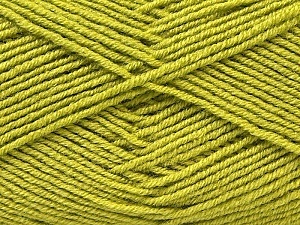 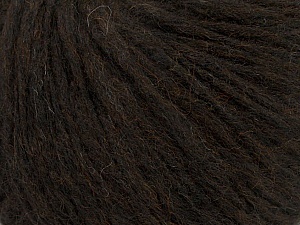 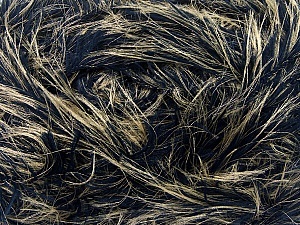 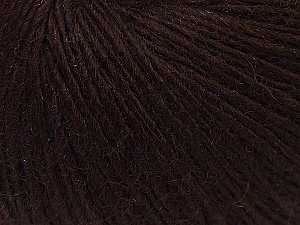 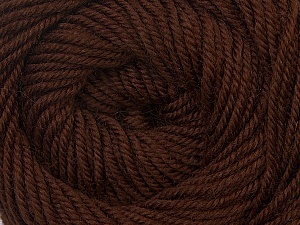 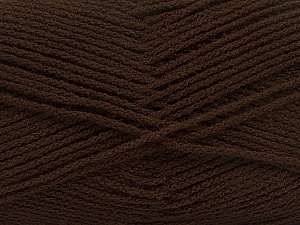 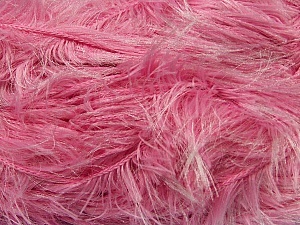 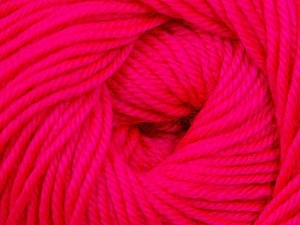 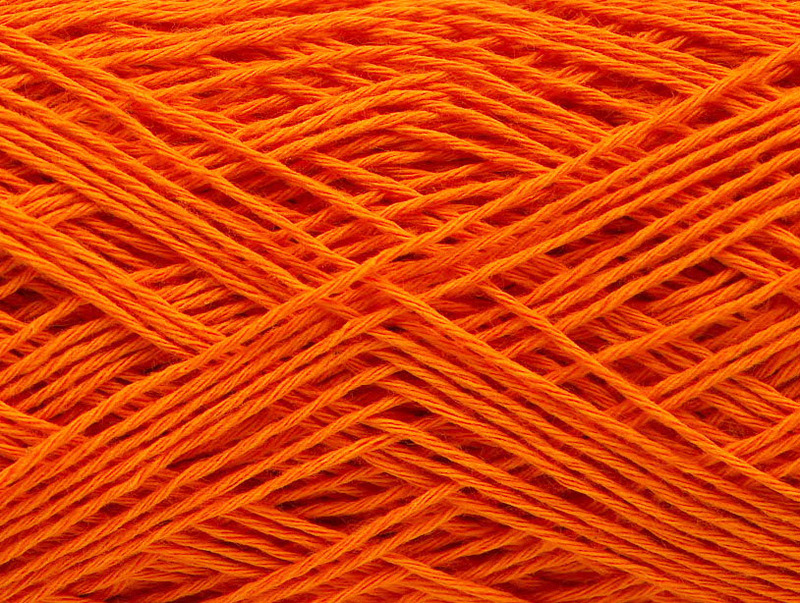 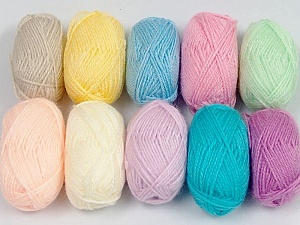 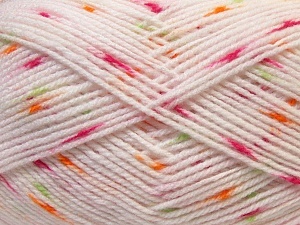 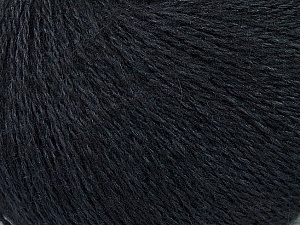 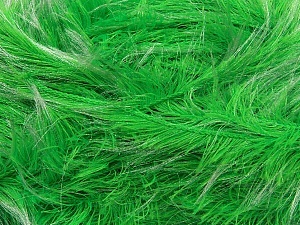 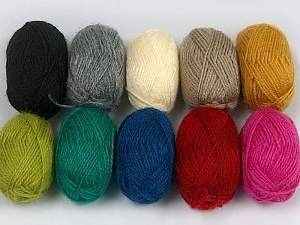 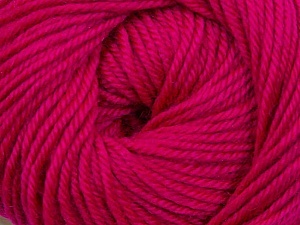 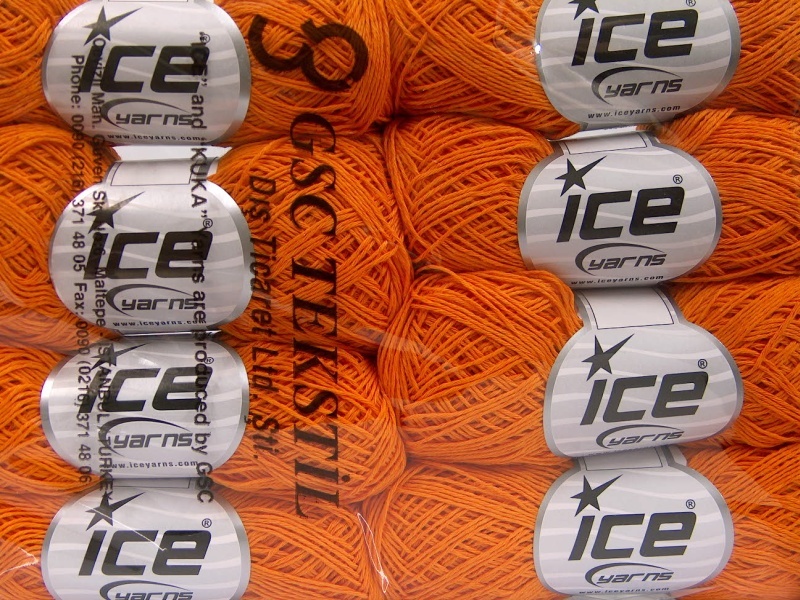 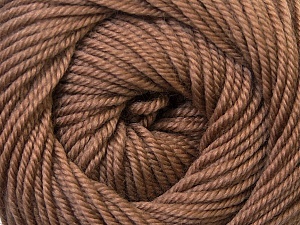 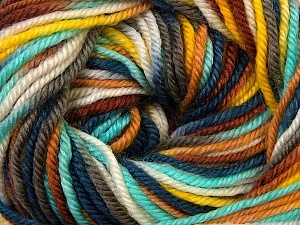 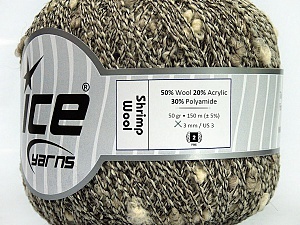 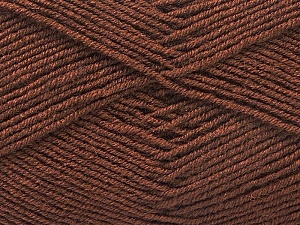 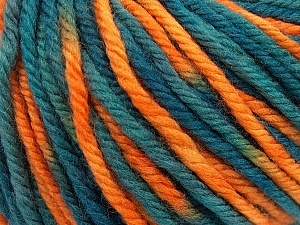 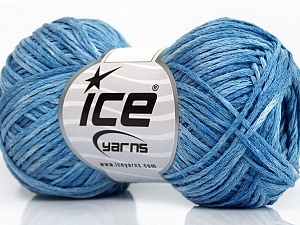 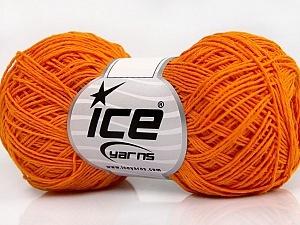 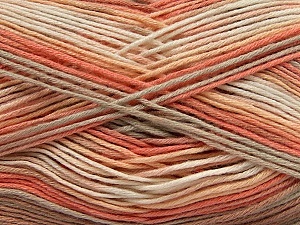 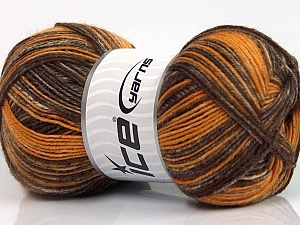 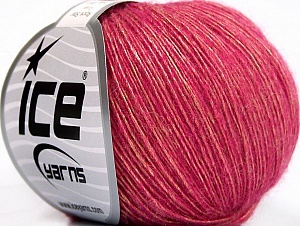 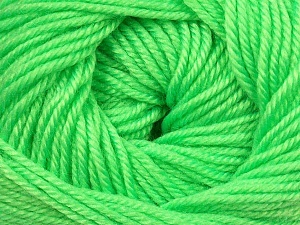 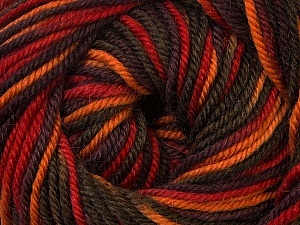 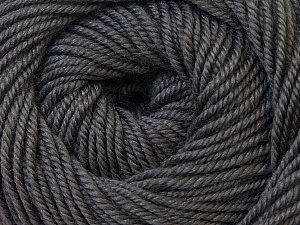 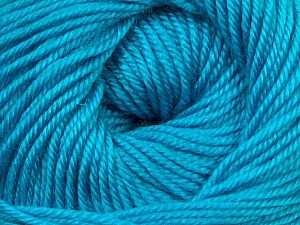 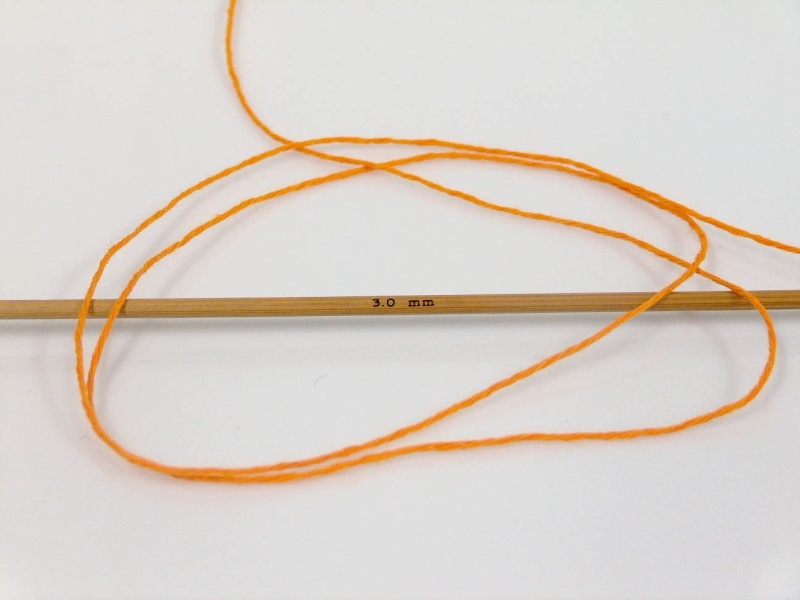 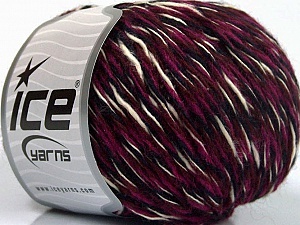 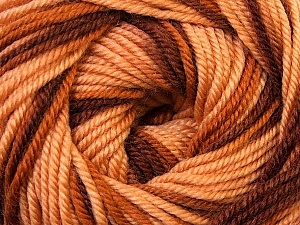 Beautiful, soft yarn - very fast postage to Australia! 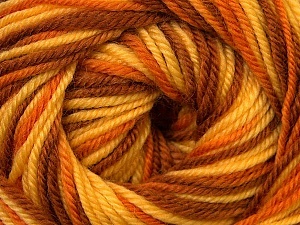 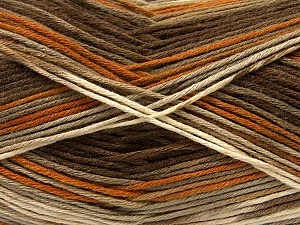 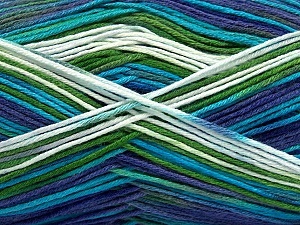 The wool is just gorgeous, can't wait to start using it. 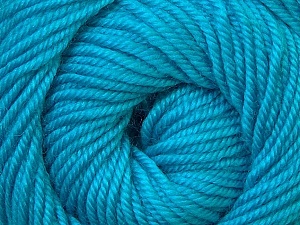 Delivery good too.